Mr. Charles, a resident of Brooklyn, New York, specializes in typographic and hand-lettering. An independent designer, he specializes in logos, packaging and book design. 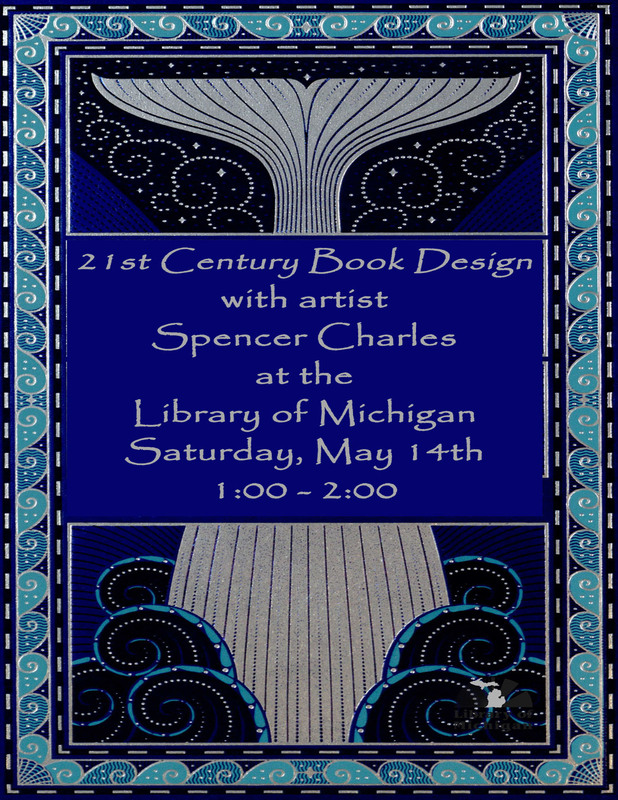 Please come and join us to hear about the process of bringing beautiful books to the market.